CONTRACTORFIND.co.za™ is proud to showcase only the best, registered and certified Pest Control Specialists in Nelspruit. Need qualified Pest Control Specialists for the job? CONTRACTORFIND.co.za™ is the place to find them! 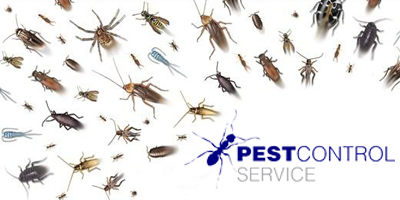 All the listed Pest Control Specialists below have been screened and certified, ensuring that their service and quality is the best in Nelspruit. Find the top Pest Control Specialists in Nelspruit now. Since our inception in 2010 we have positioned ourselves as a quality outfit taking great care and pride in our work. We provide a full spectrum of pest control services for domestic, commercial and industrial markets specialising in pre & post construction termite treatments. We are a proud member of South Africa Pest Control Association and make use of only registered and SABS approved products. Contact us for free quotations. 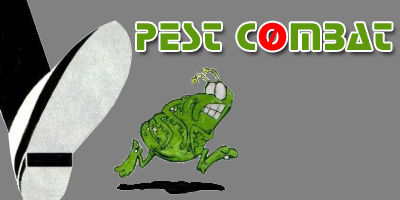 Pest Combat provides pest control services in the Nelspruit area. 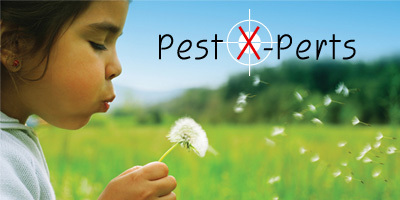 Your pest solution eradicating all insects and rodents. With more than 19 years experience in the control of pests, we offer you prompt & efficient service all over the Lowveld region, Mpumalanga. We do treatments for the following: ants, bats, bees, cockroaches, fishmoths, fleas, flies, rodents, termites, general crawling insects and thatch fumigations.